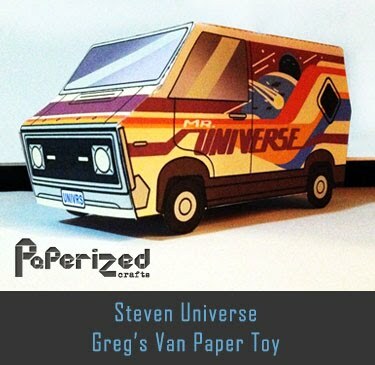 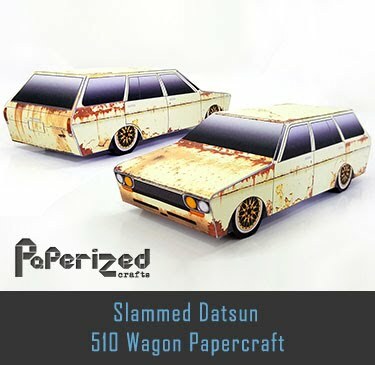 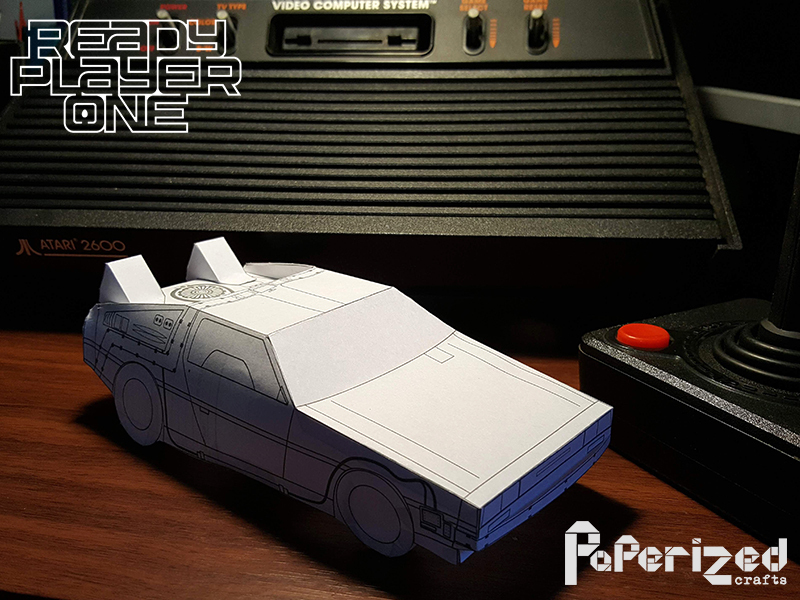 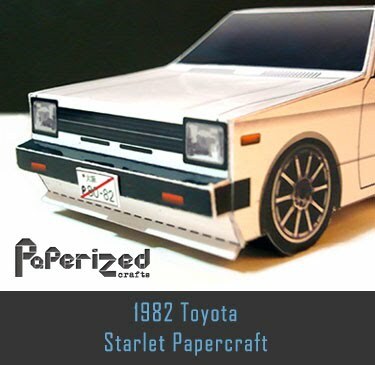 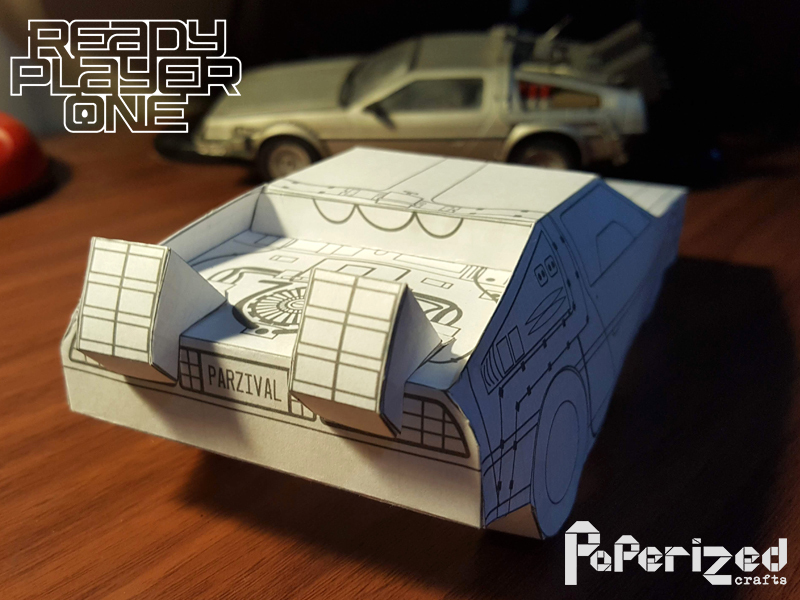 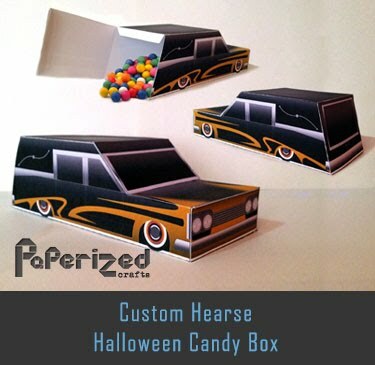 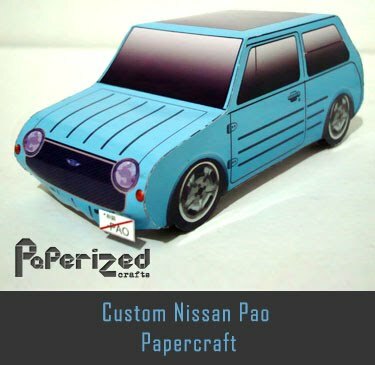 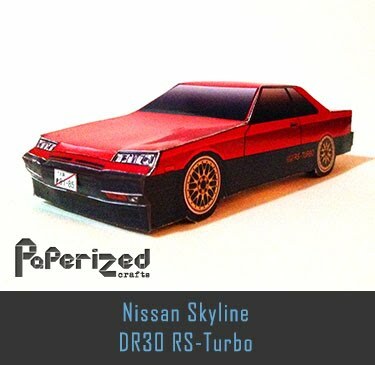 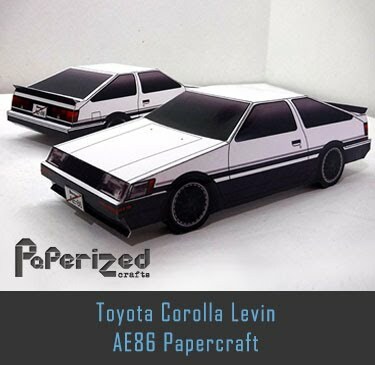 This is my next project for Paperized Cars, Parzival's car in Ready Player One. 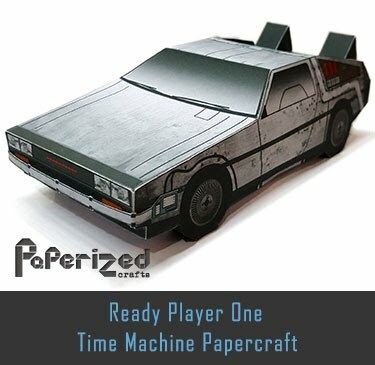 The DeLorean Time Machine was originally from the movie Back to the Future and became Parzival's car in the virtual world OASIS. 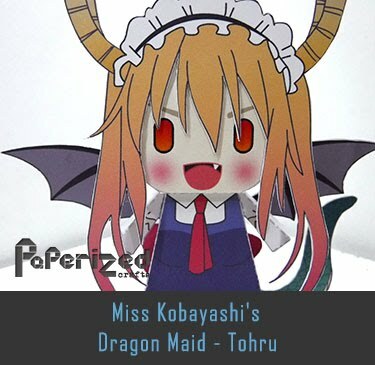 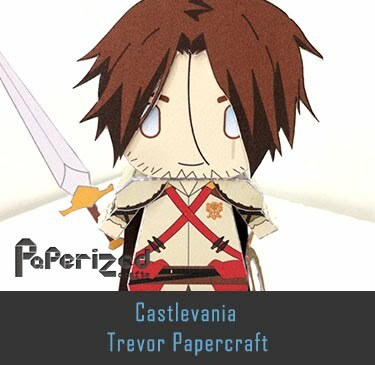 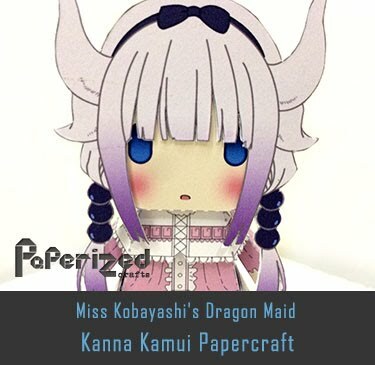 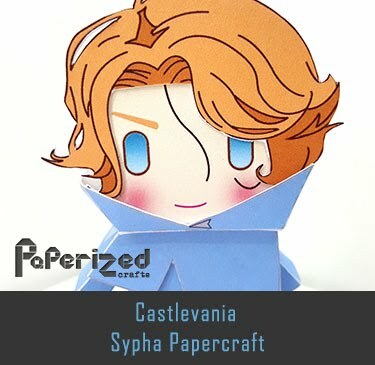 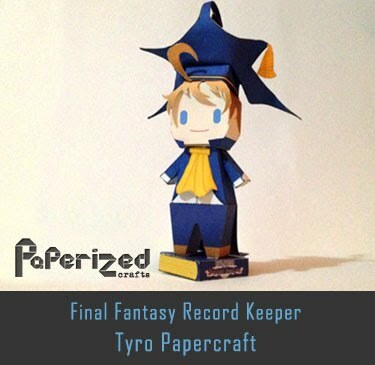 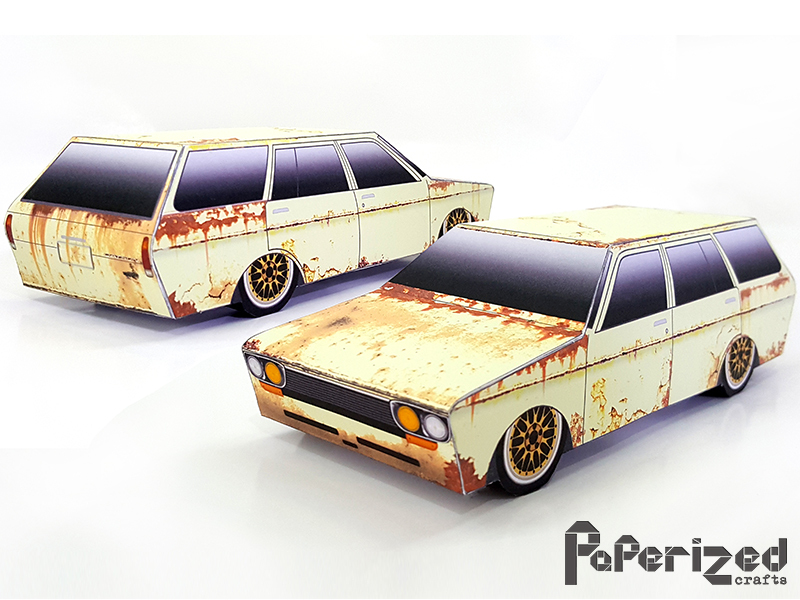 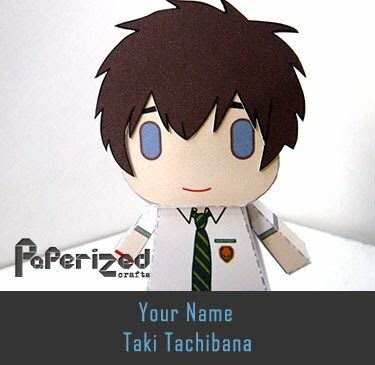 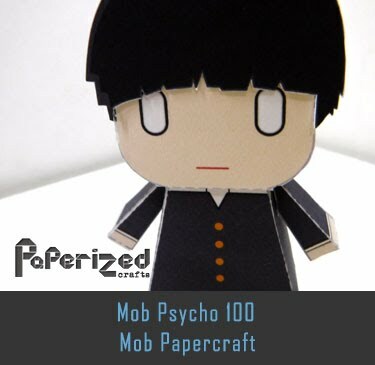 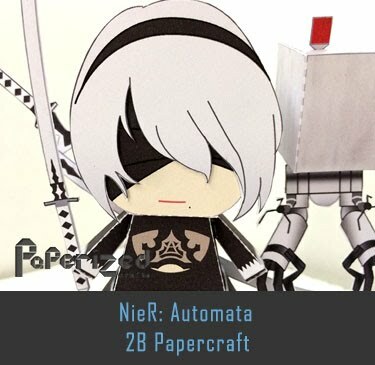 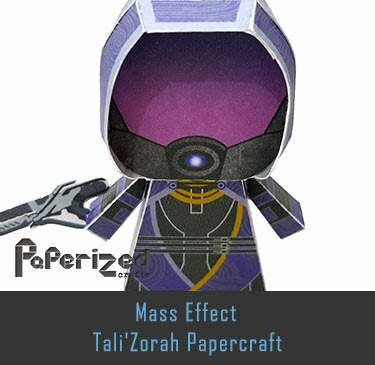 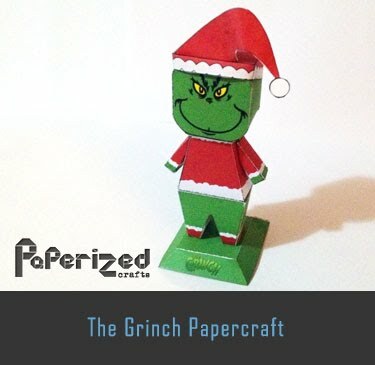 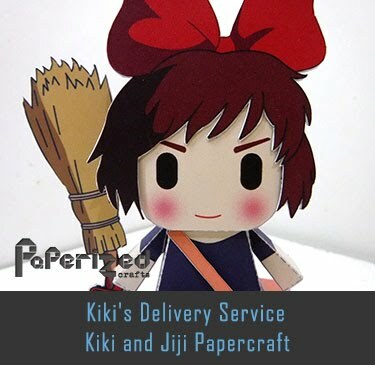 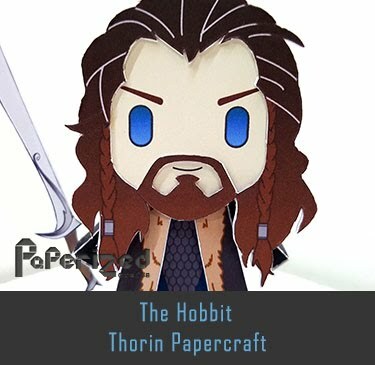 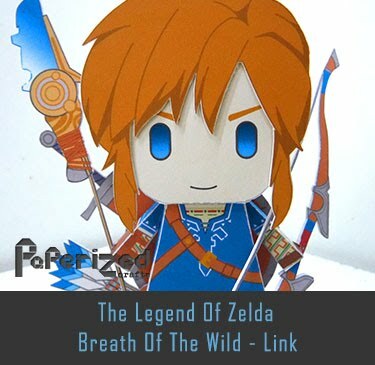 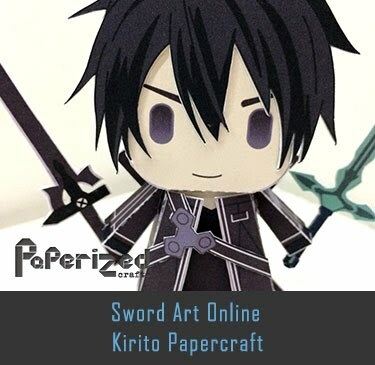 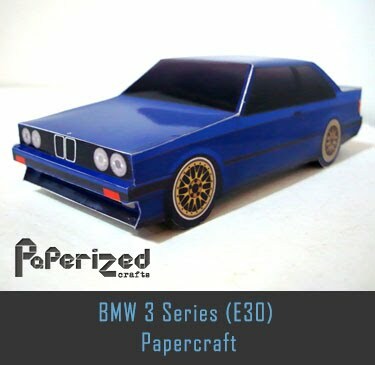 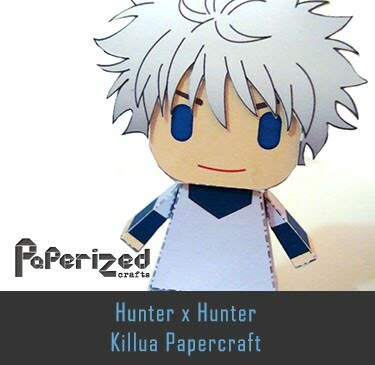 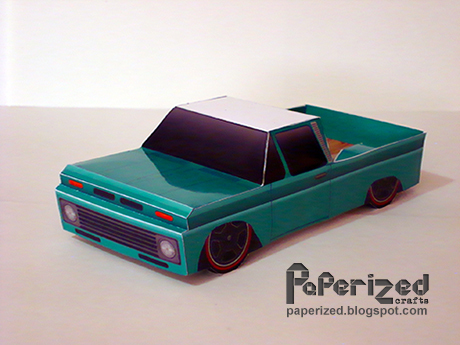 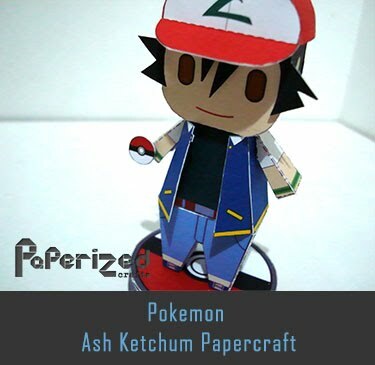 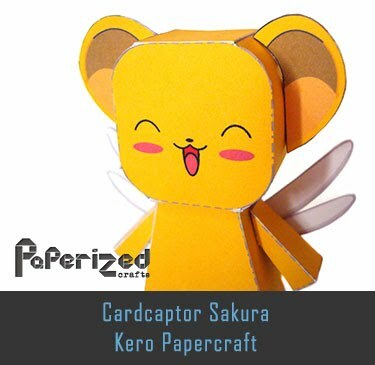 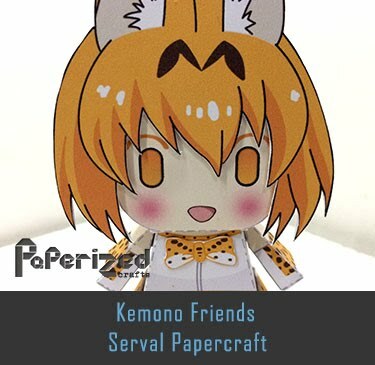 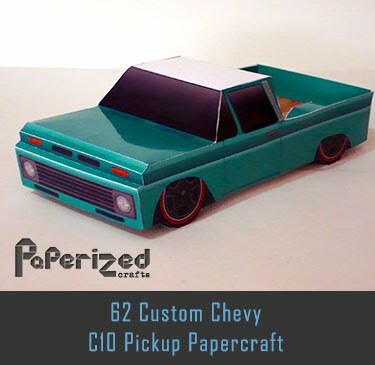 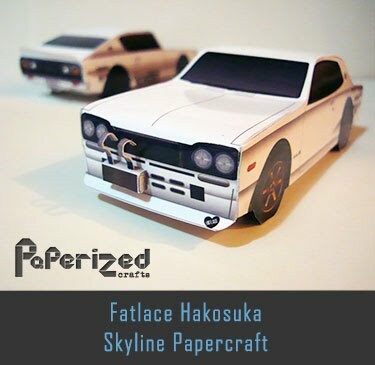 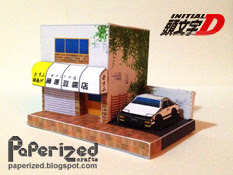 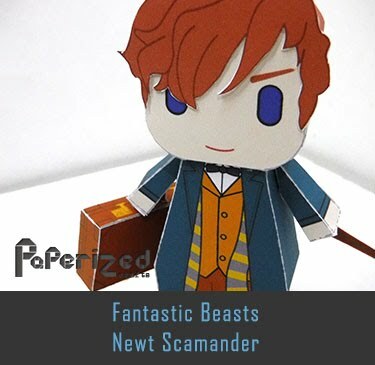 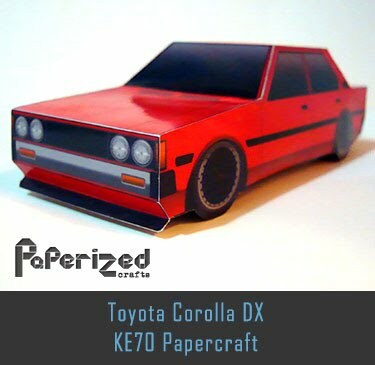 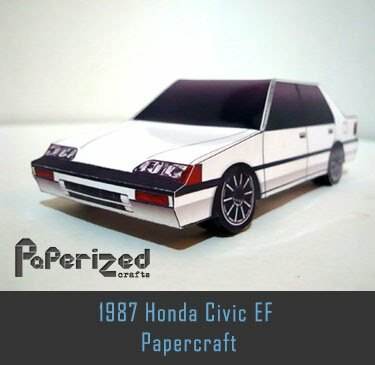 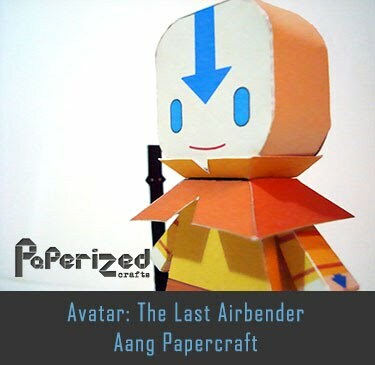 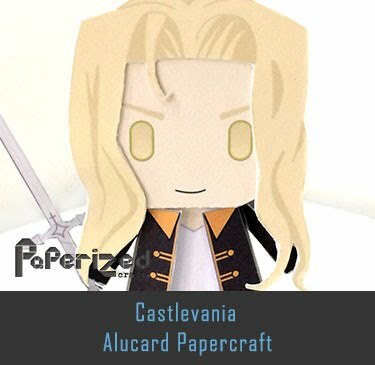 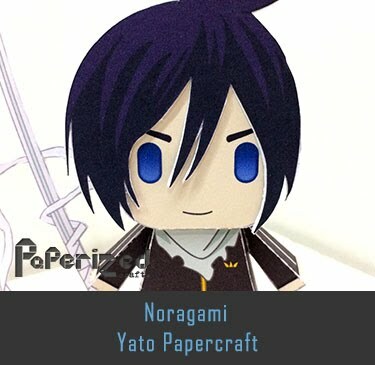 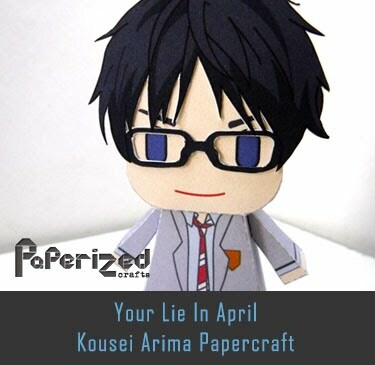 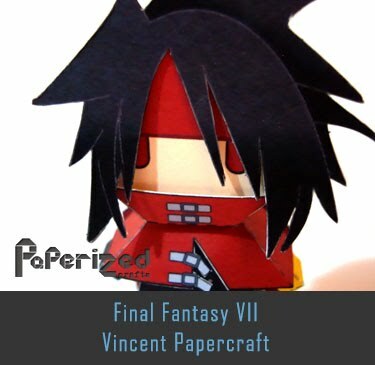 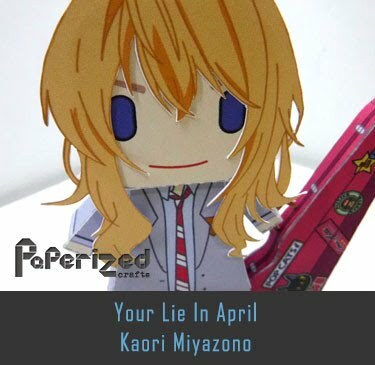 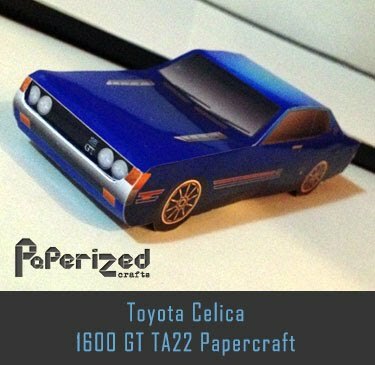 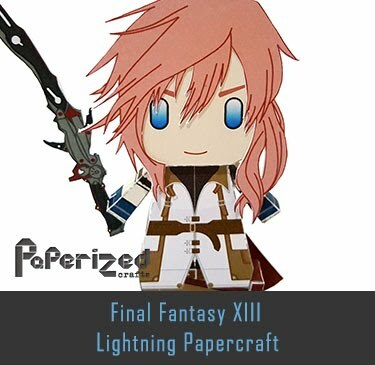 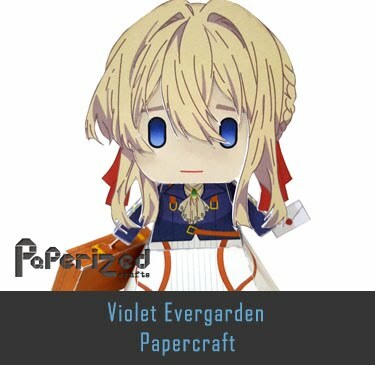 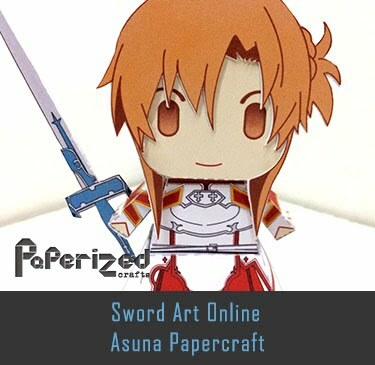 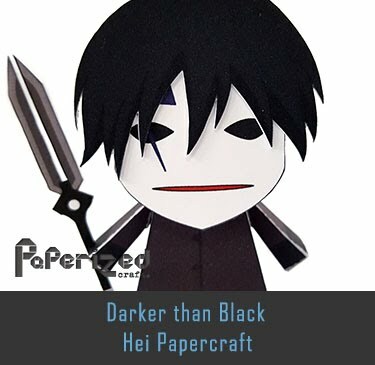 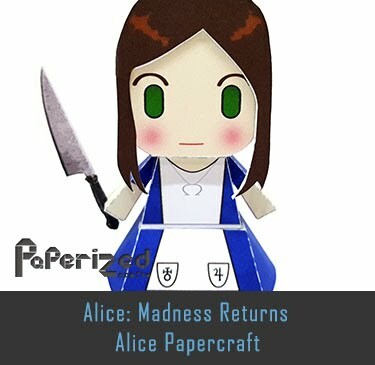 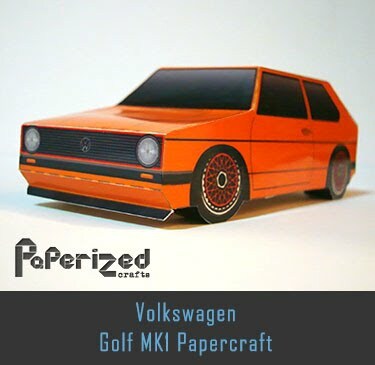 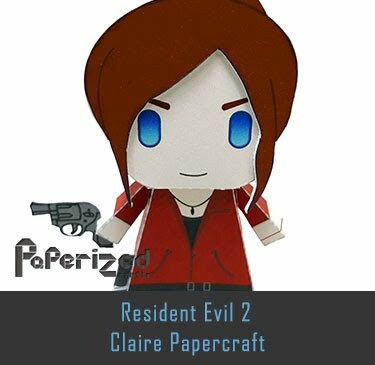 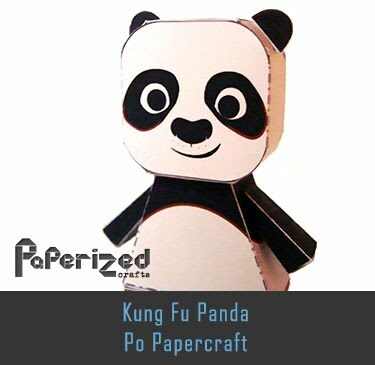 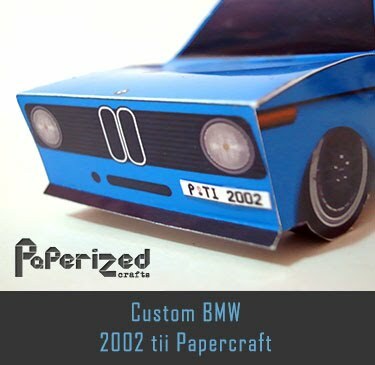 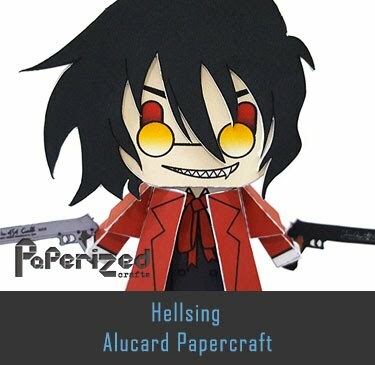 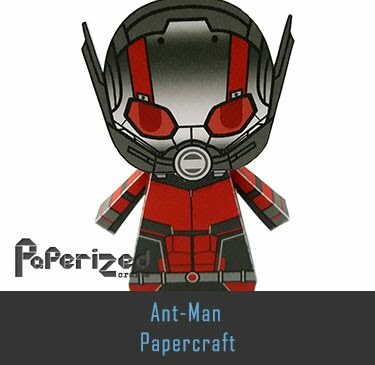 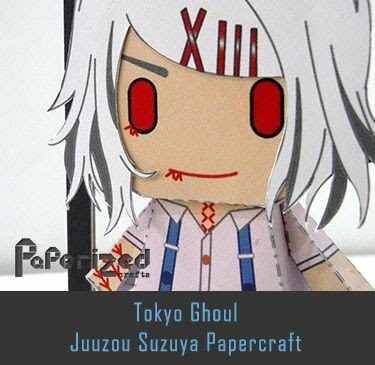 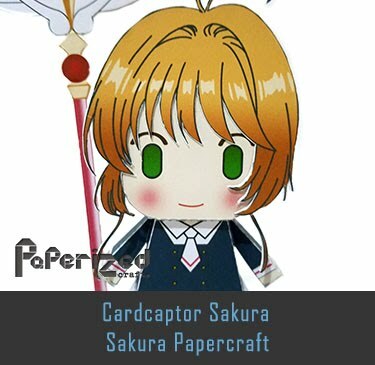 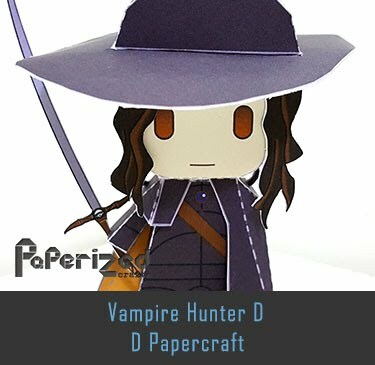 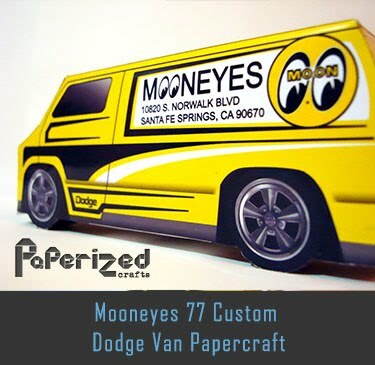 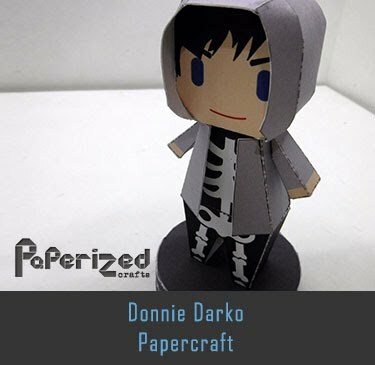 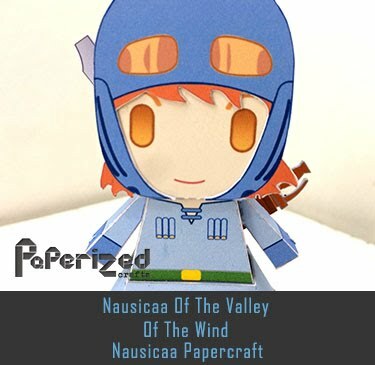 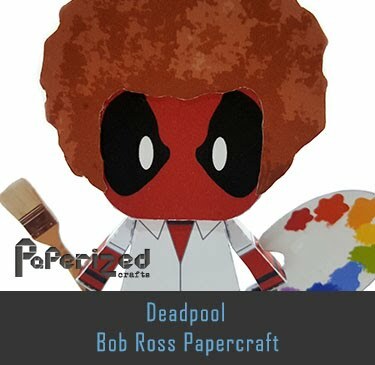 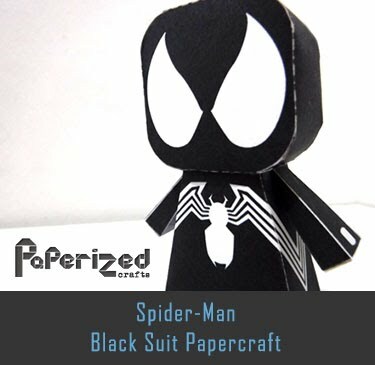 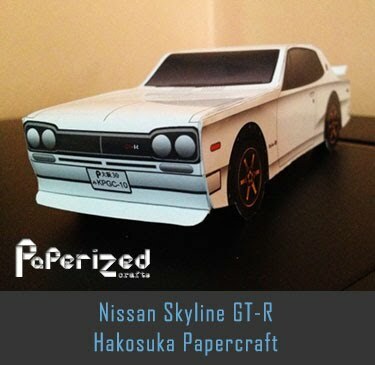 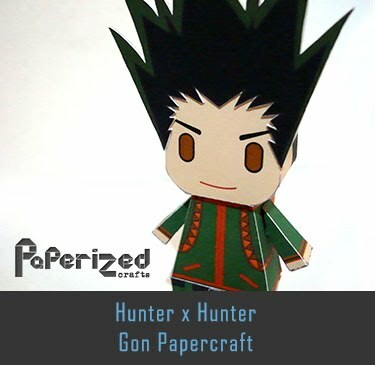 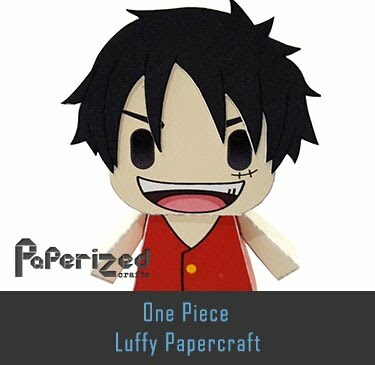 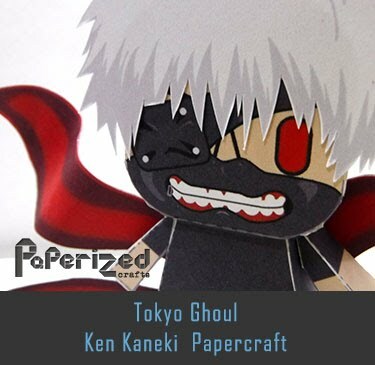 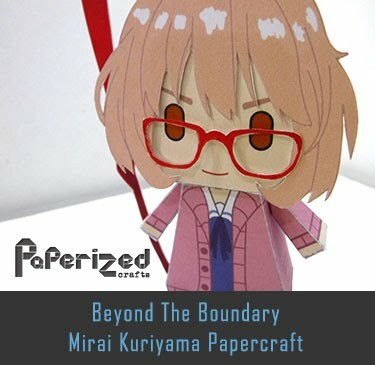 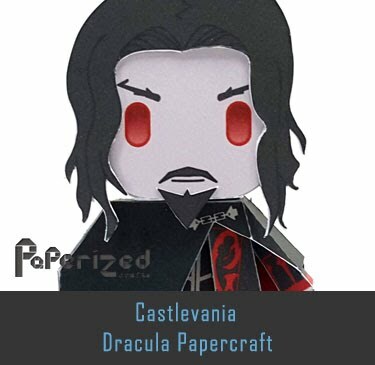 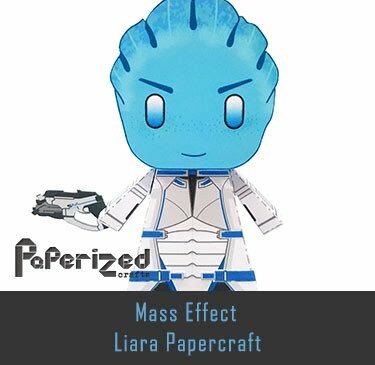 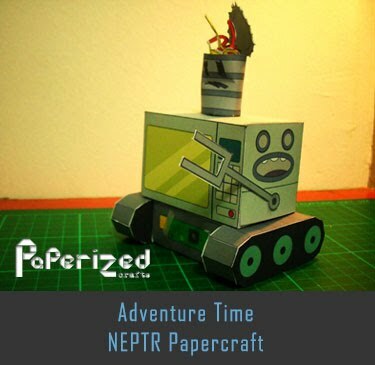 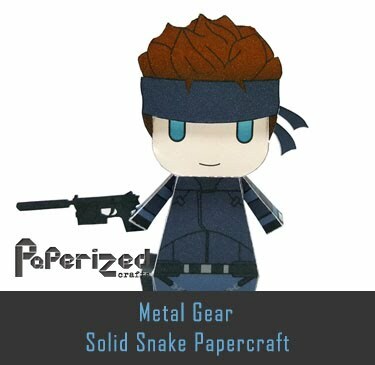 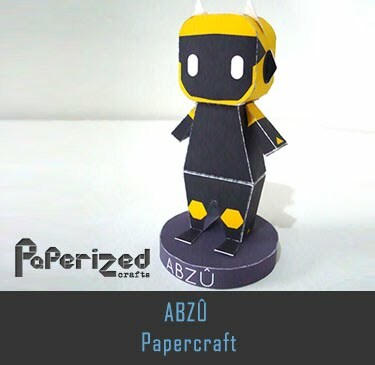 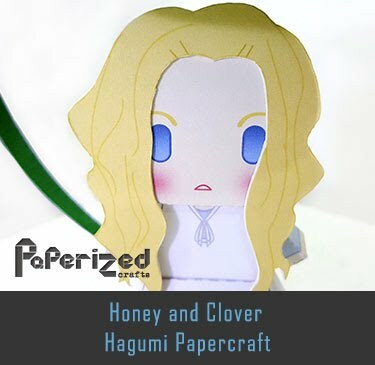 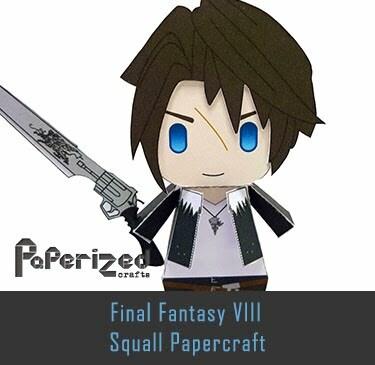 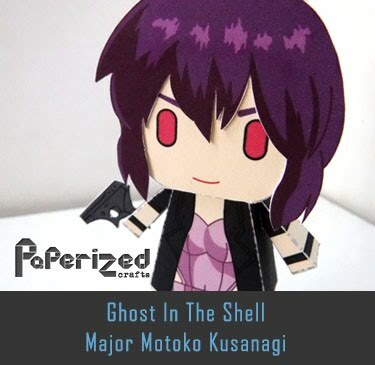 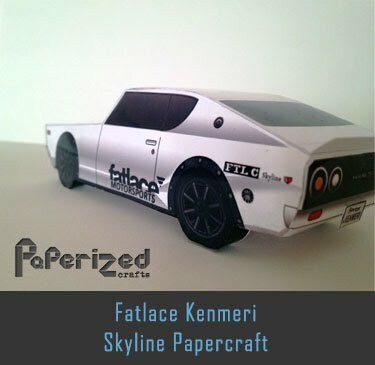 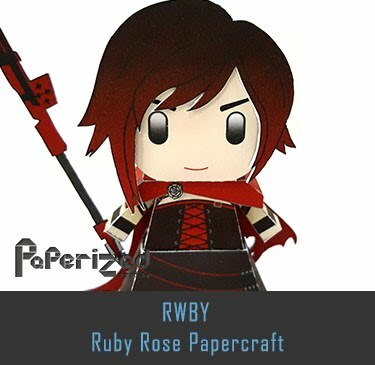 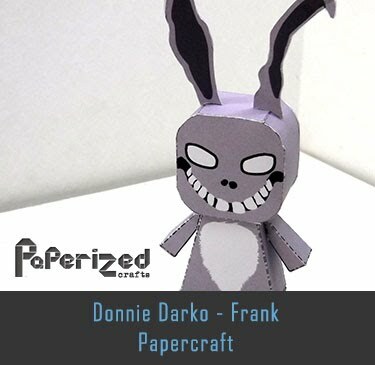 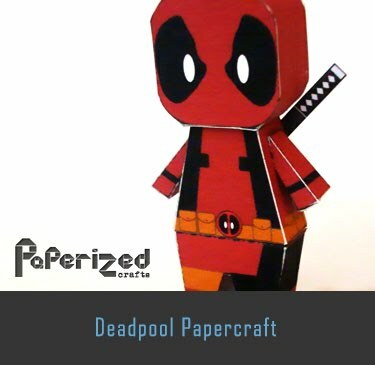 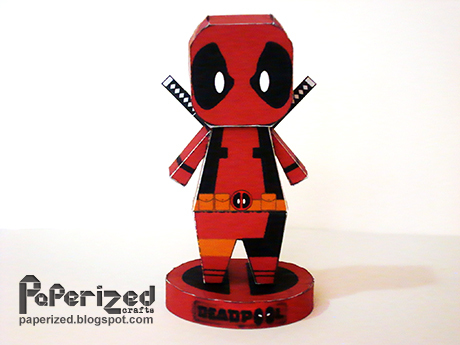 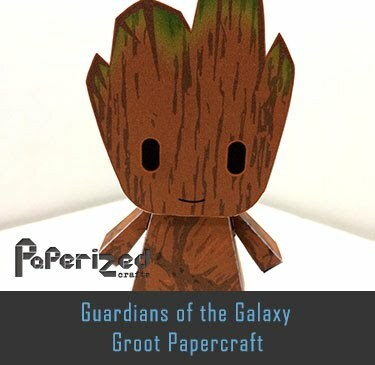 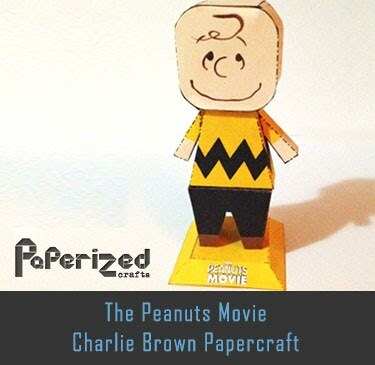 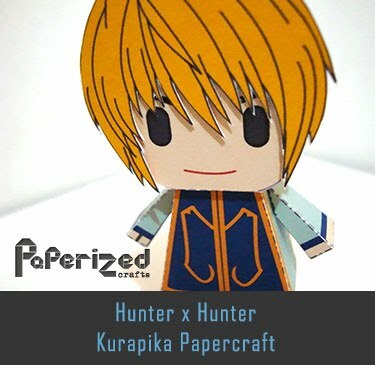 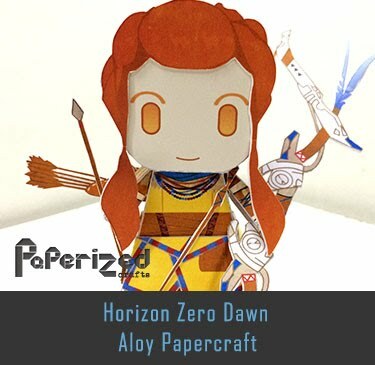 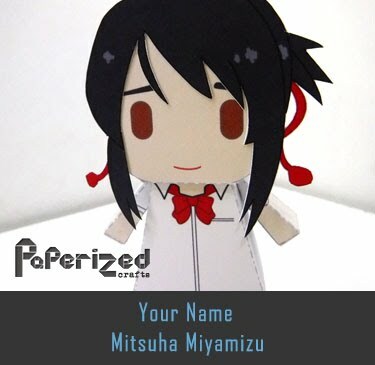 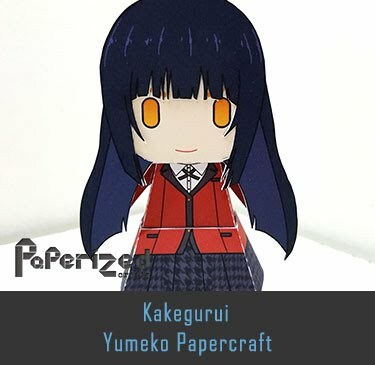 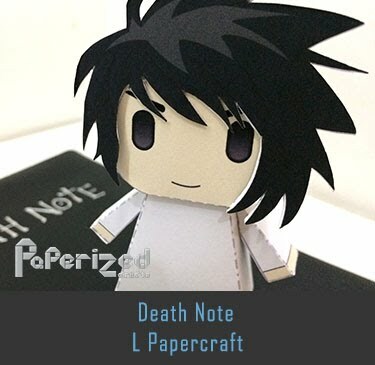 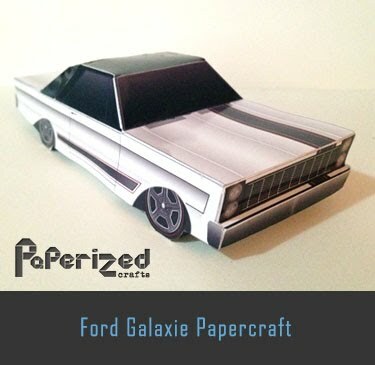 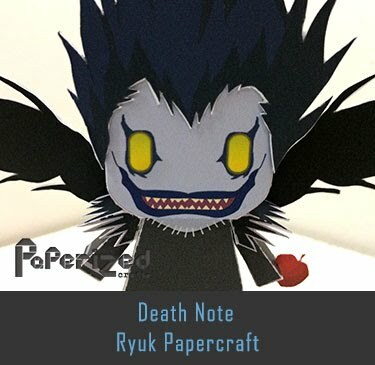 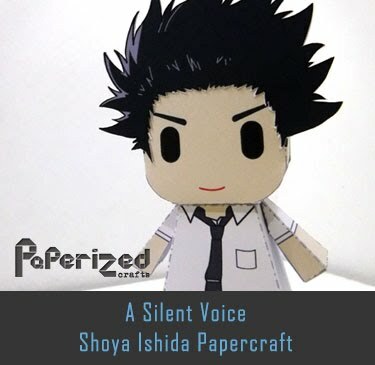 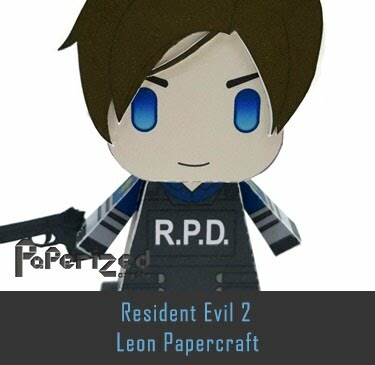 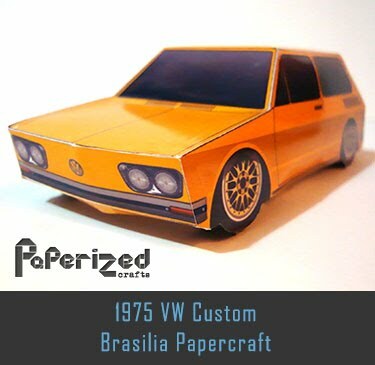 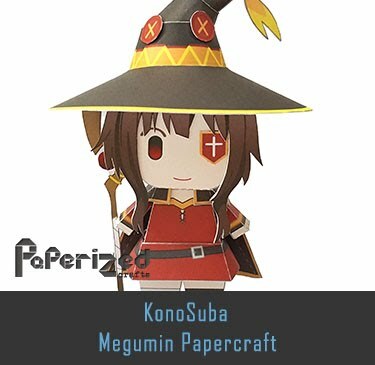 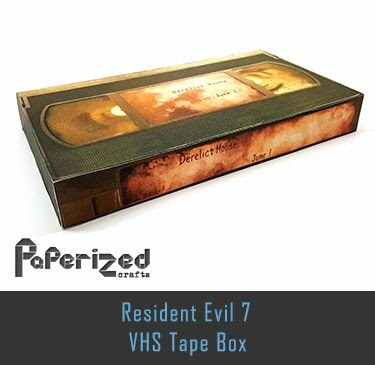 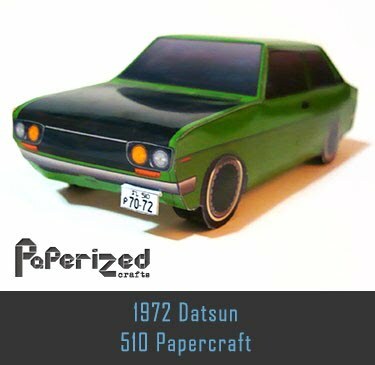 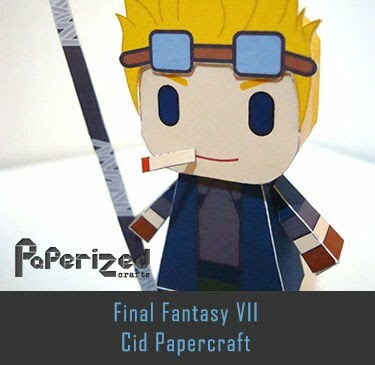 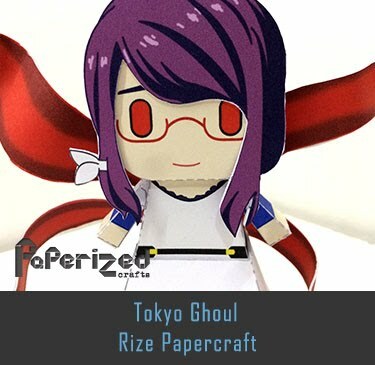 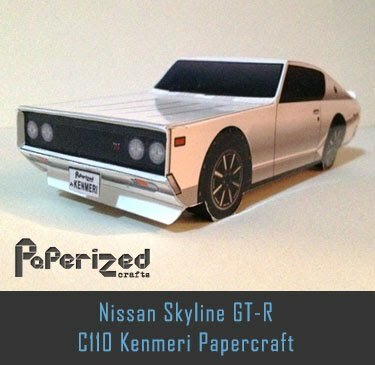 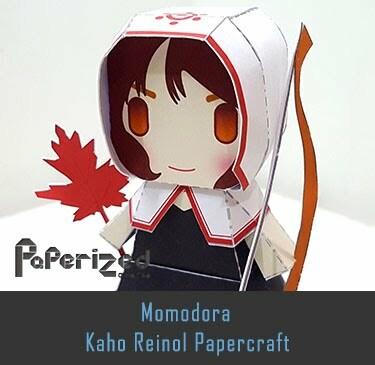 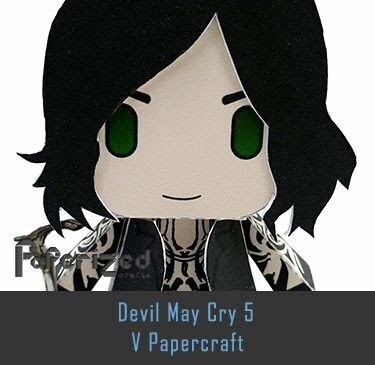 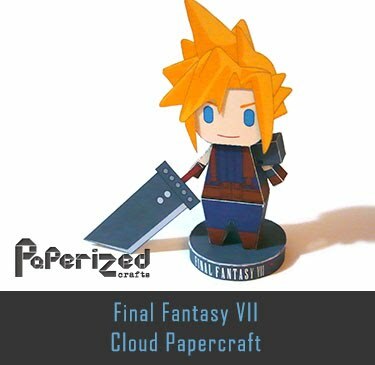 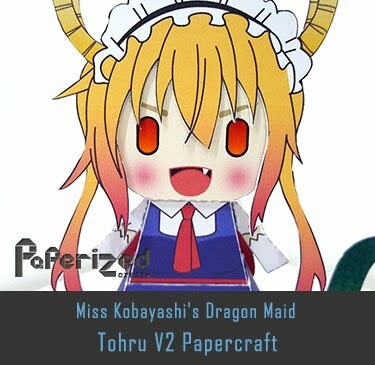 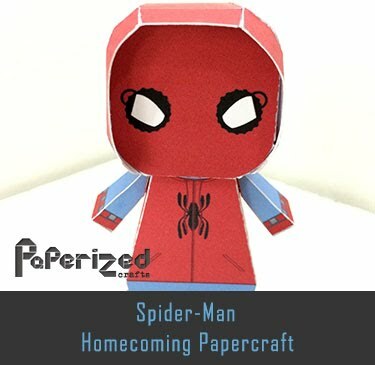 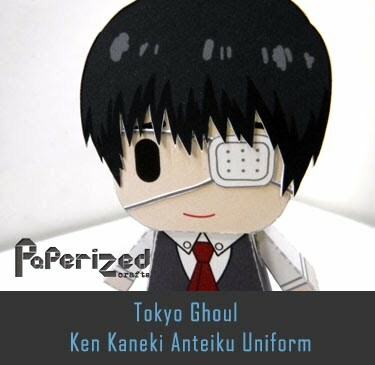 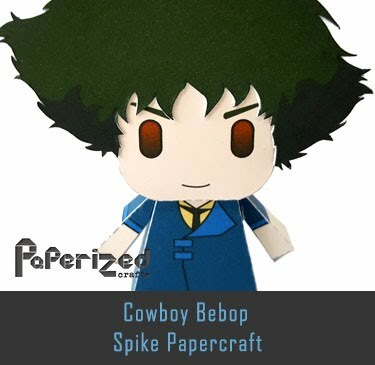 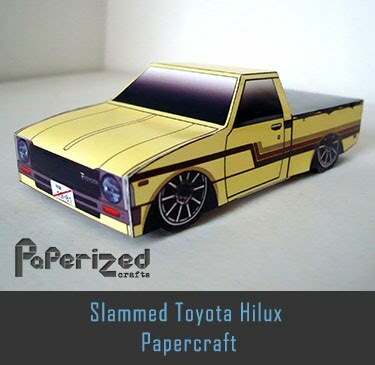 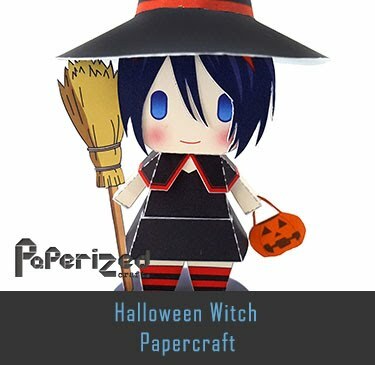 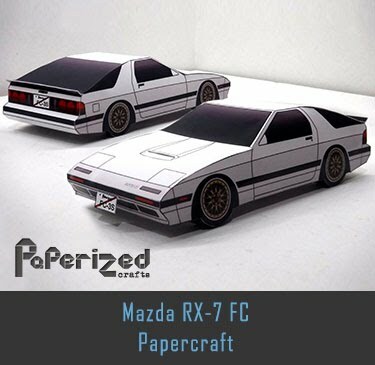 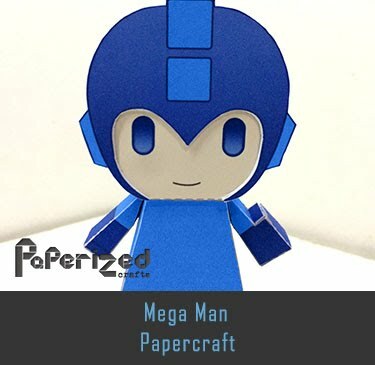 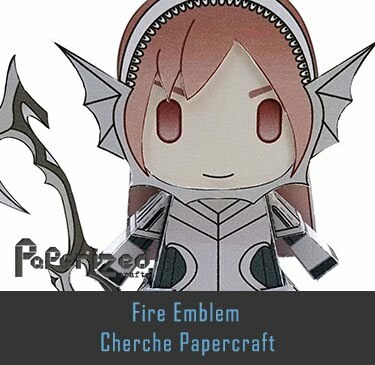 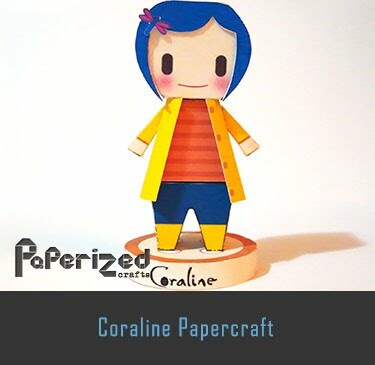 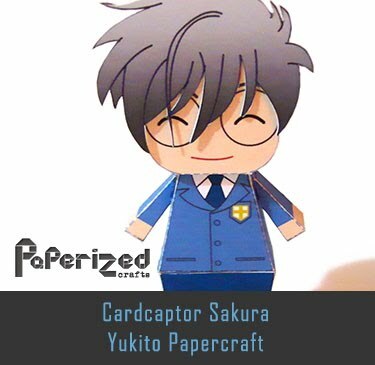 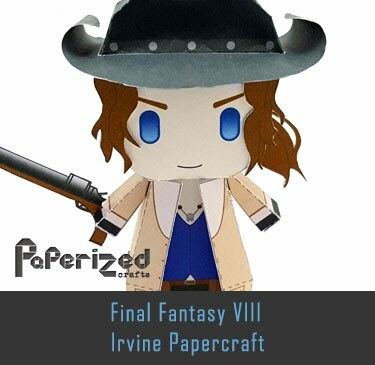 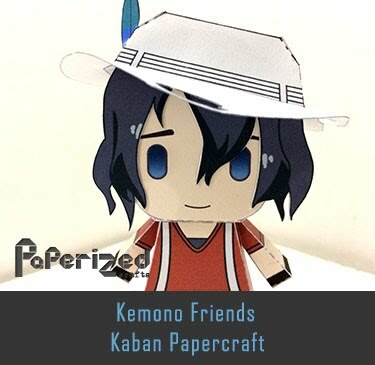 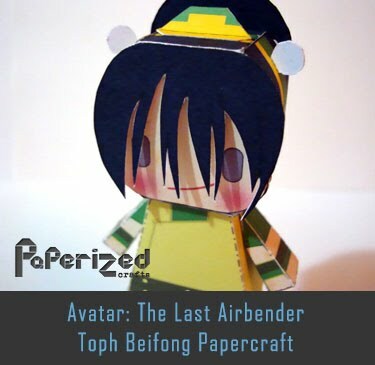 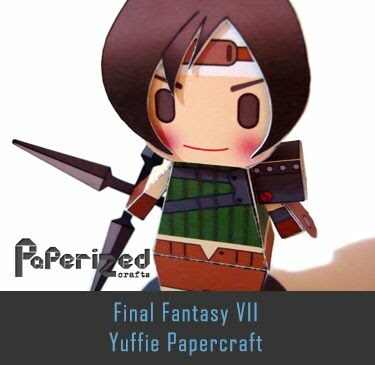 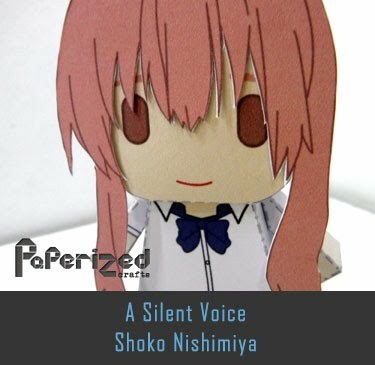 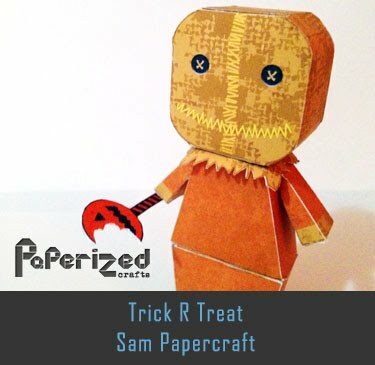 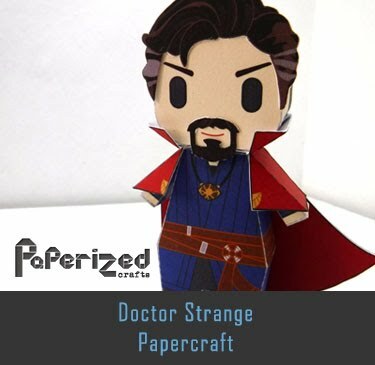 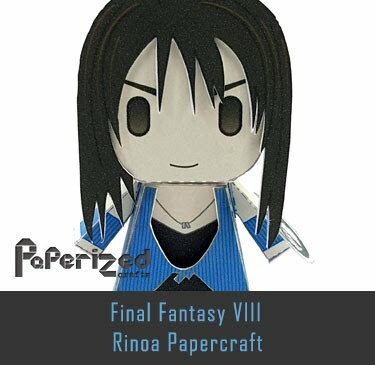 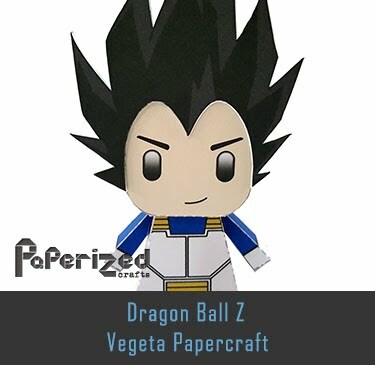 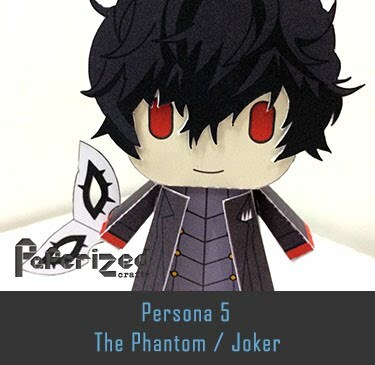 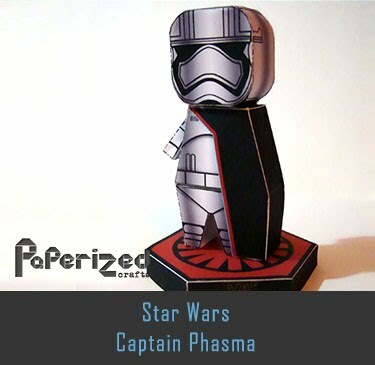 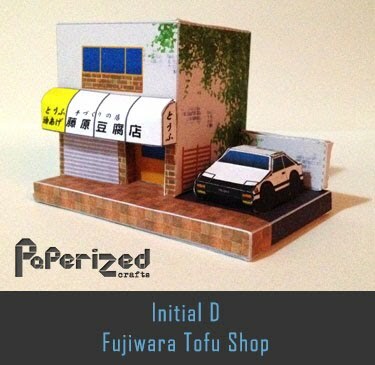 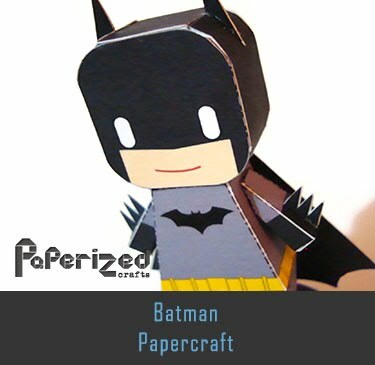 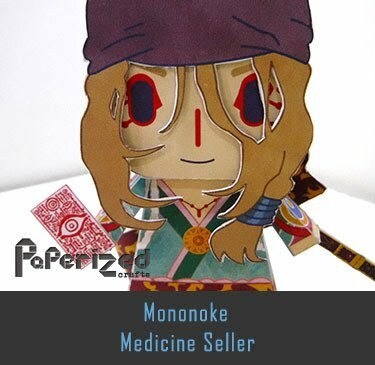 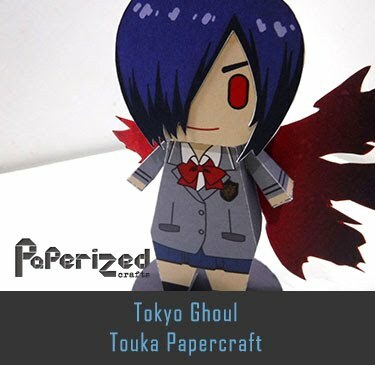 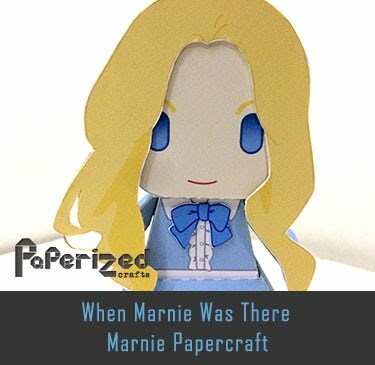 Papercraft will be available soon!